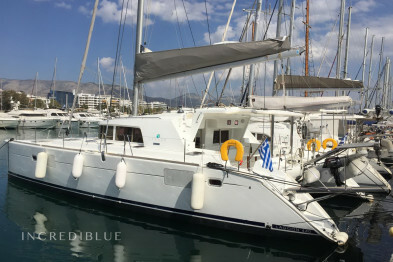 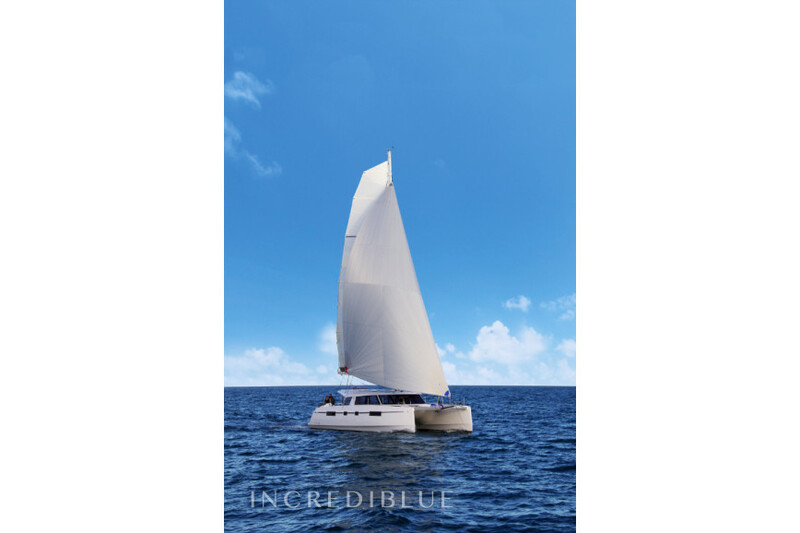 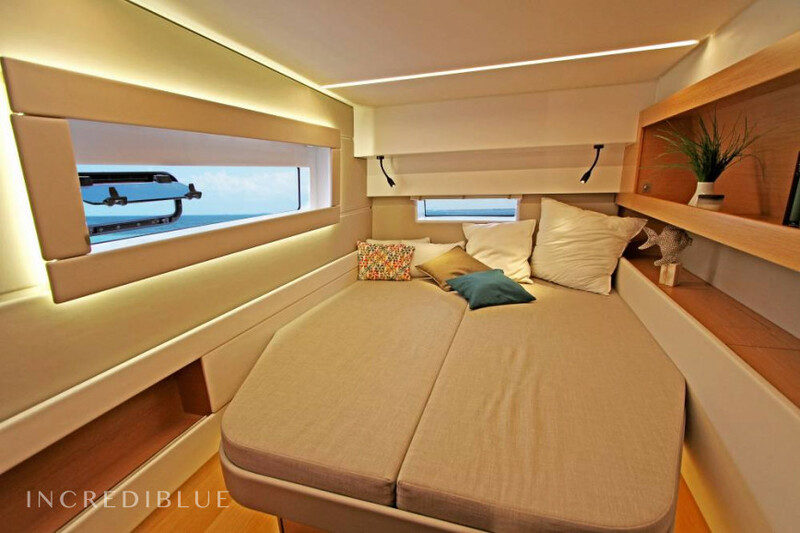 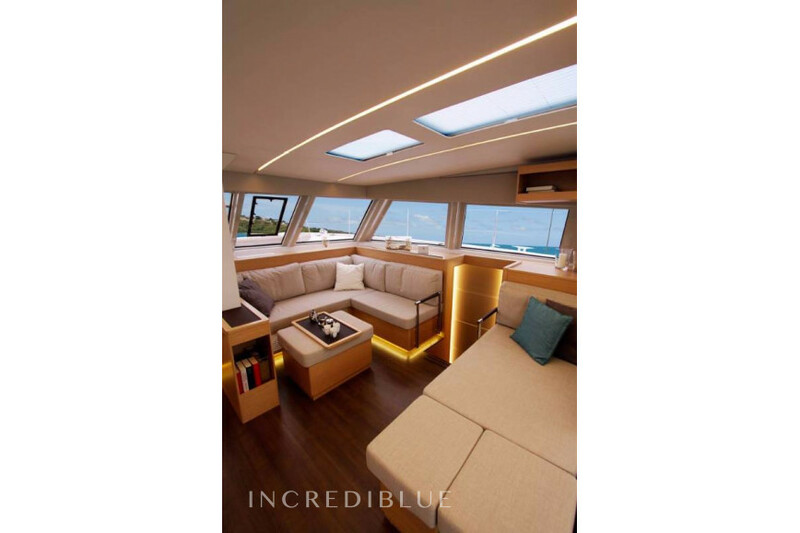 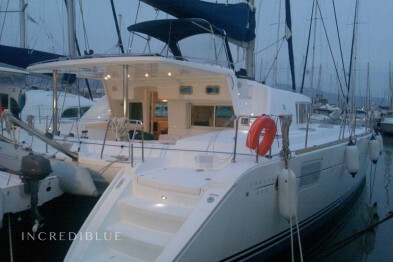 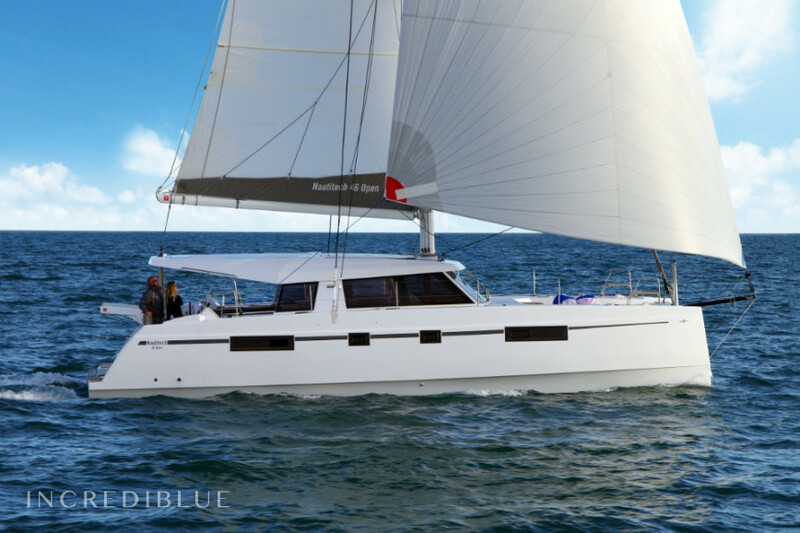 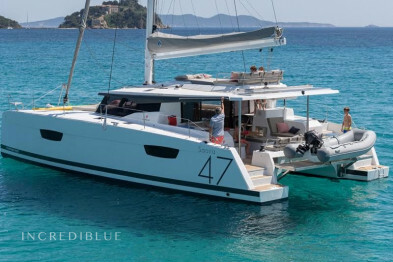 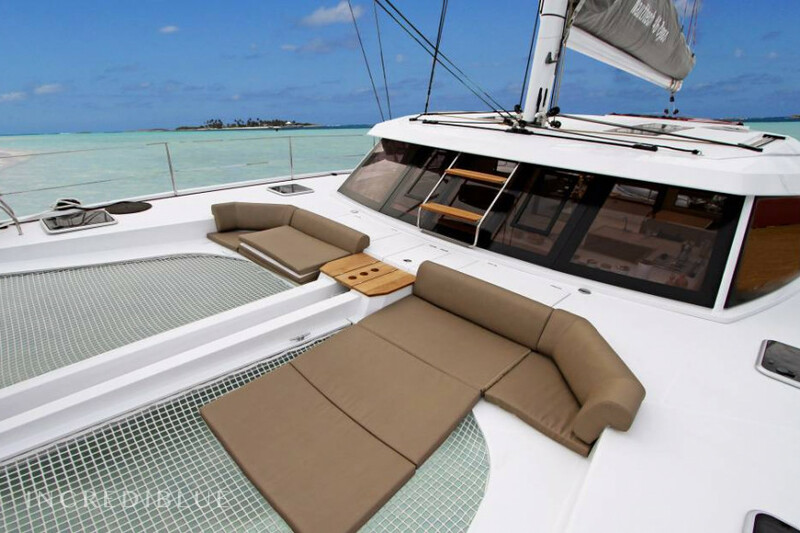 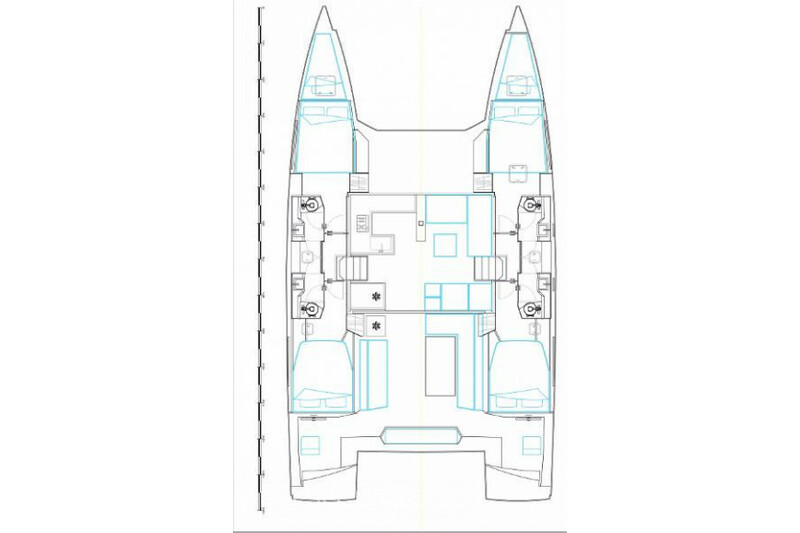 Fantastic catamaran of 13.8 meters in length with capacity for 11 people, ideal to enjoy a holiday with family or friends. 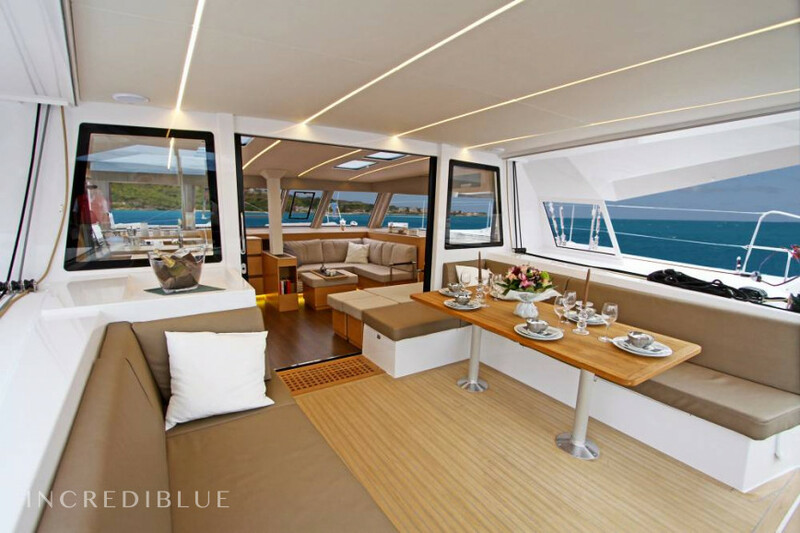 This boat is very safe and comfortable. 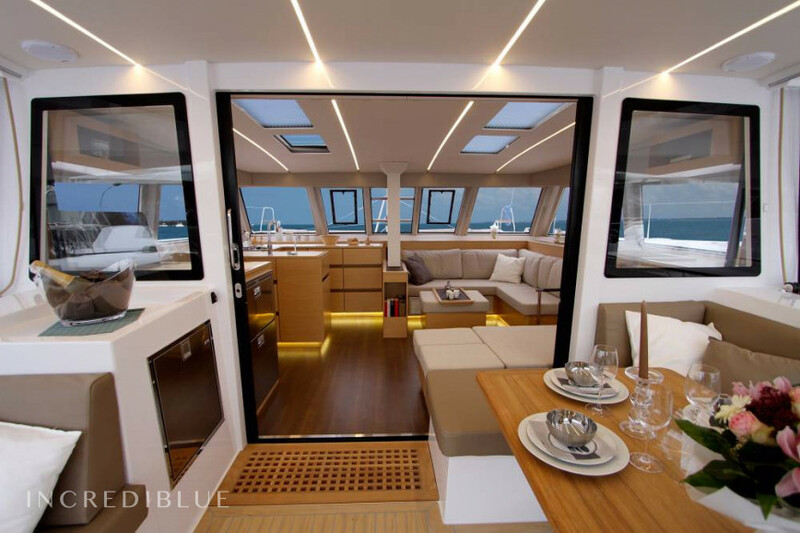 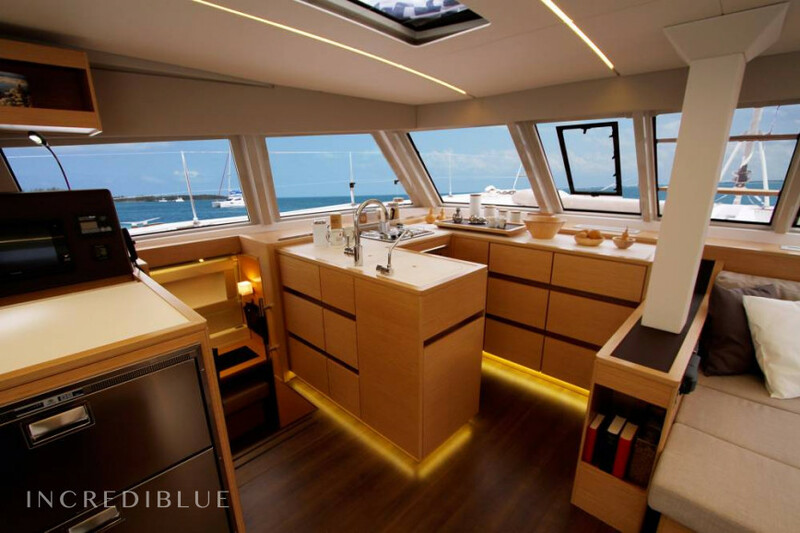 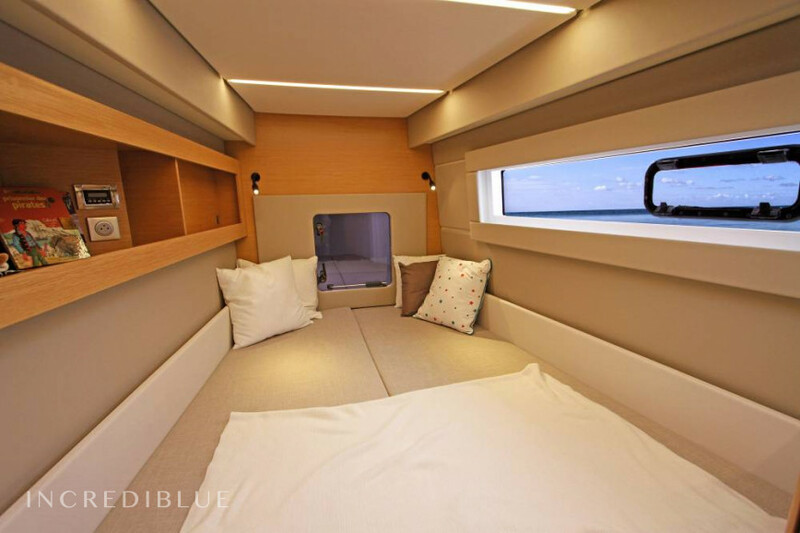 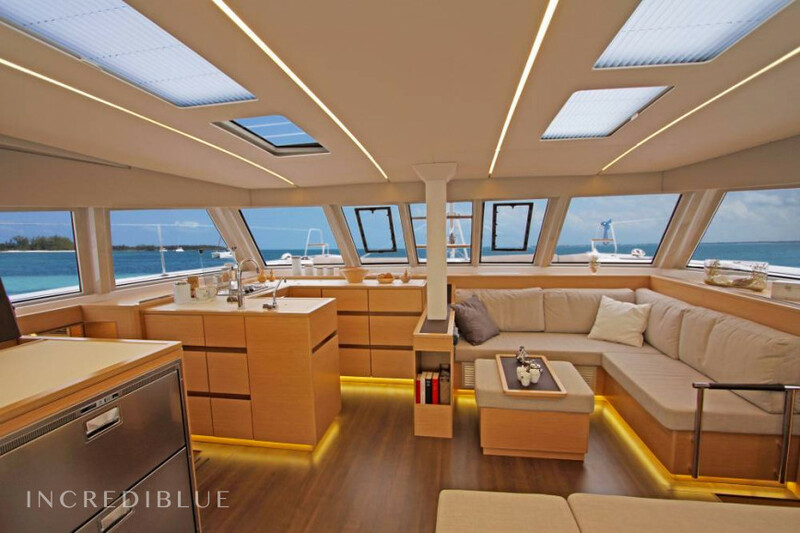 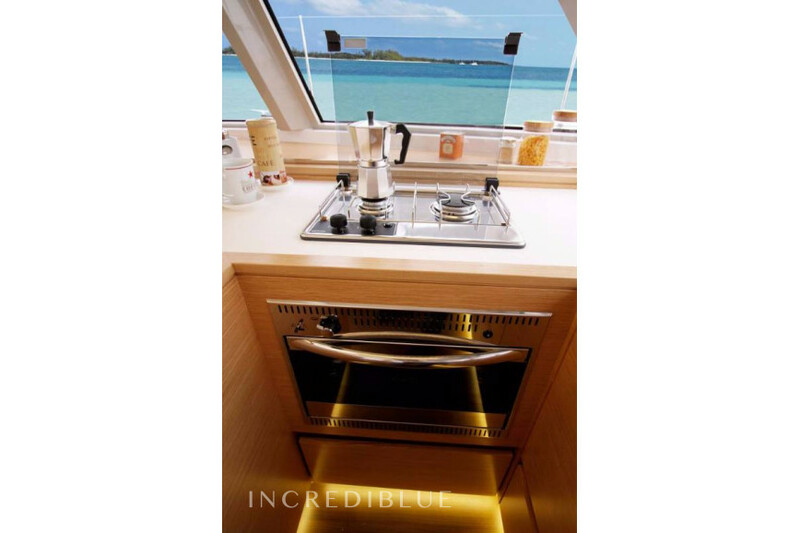 It has 4 double cabins, convertible lounge and , 2 individual cabins, with 4 bathrooms. 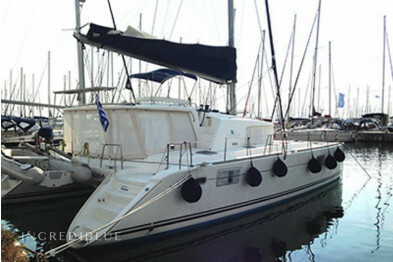 Engine power 2 x 55 H.P.